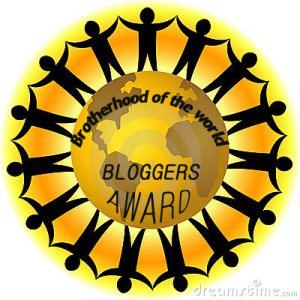 I would like to thank one of my wonderful Readers & Followers Ad Handmade who nominated my blog for this amazing award. It’s a true joy! 🙂 She is a designer & her blog is very interesting. 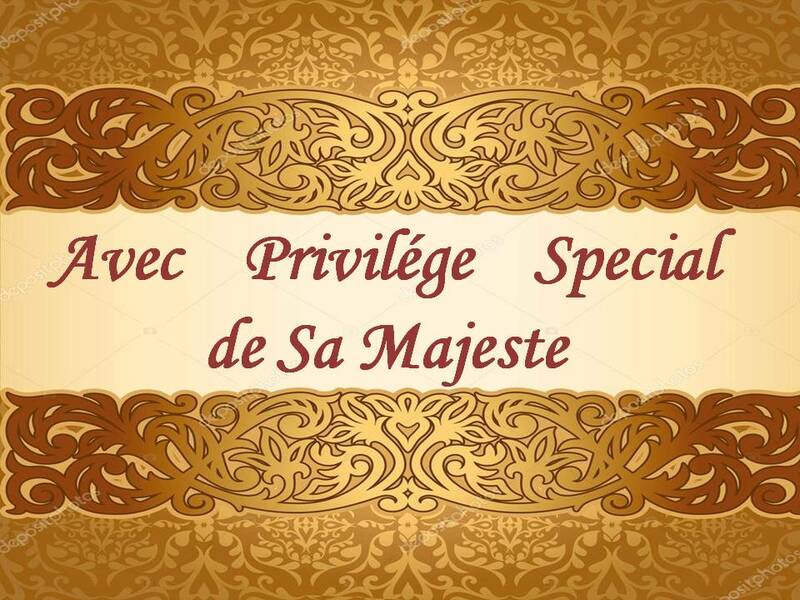 I hope you will enjoy it too. 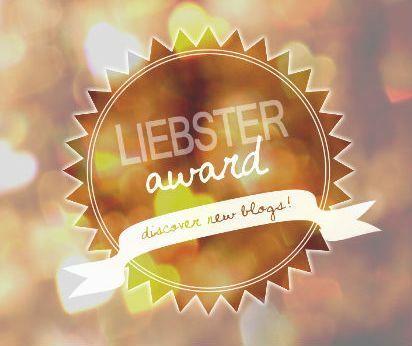 1) Thank the person who nominated you, linking to their blog so everyone else can see how great they are..
3) Tell all of these people 7 random things about yourself, and ask your nominees to do the same. I’m a brave explorer of the Past, of the Roots, of the Traditions. I like history & like making researches on it. For it helps to comprehend the essential things as well as the way to lead towards the glorious future. Milorad Pavic is my favourite writer. I wish more people on Earth learned of him & appreciated His genius. On the other hand I like crafts & can’t imagine my life without them. A good joke & an occasion to laugh (even on myself) is always to the point. Nature & true Art inspire me & give courage to continue my discoveries. 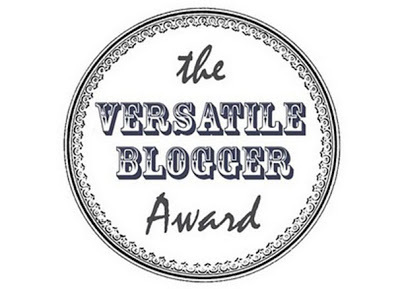 It’s always difficult to choose only 7 nominees for each blog is unique & versatile. So, I will try to mark at least some from colourful variety. Congratulations to all my nominees! Please, read the Award Rules to accept the award. Good luck to all!